In addition to breathtaking scenery and culture-rich cities, South Africa is blessed with an excellent road network. For those seeking the freedom and excitement of a self-drive vacation, renting a hire car is the obvious option. You'll find plenty of reputable rental companies to choose from in each of South Africa's major cities, most of which are conveniently based at the airport so that you can start your self-drive adventure as soon as you arrive. In this article, we look at a few helpful tips for renting and driving a car in South Africa. The main advantage to renting a car is flexibility. Having your own transport means that you can adjust your travel plans on a whim, whether that means making a spontaneous stop in an idyllic town that you discover en route to somewhere else; taking a detour to visit an attraction that you hear about from your fellow travelers; or leaving somewhere early if you find that it's not quite what you expected. The independence of a self-drive vacation is ideally suited to families, while many visitors find that renting a car is a more cost-effective option than an expensive packaged tour. Renting a car is especially worthwhile in South Africa, where public transport is limited in big cities and non-existent in rural areas (and often either unreliable or unsafe for visitors to use). 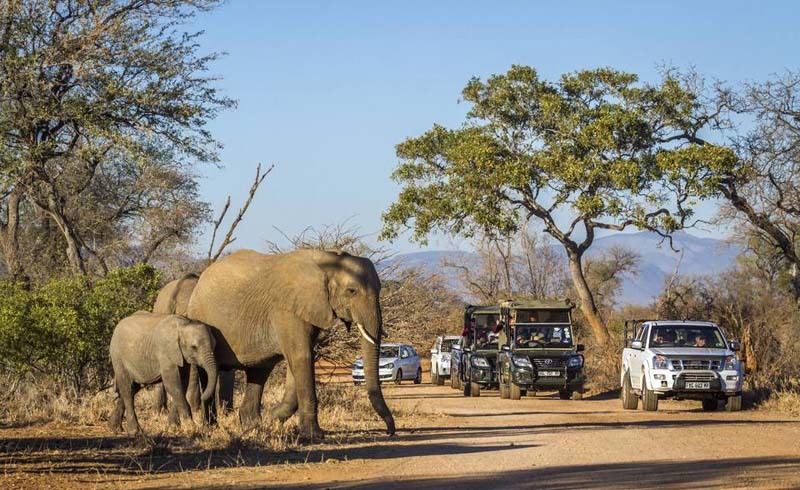 Along with Namibia, South Africa is one of the most accessible self-drive destinations in Southern Africa. Roads are generally well-maintained, and a 4x4 vehicle is a luxury rather than a necessity. Gas stations can be found at regular intervals along all major roads, and many are open 24 hours a day. Gas itself is relatively affordable. The infrastructure for a do-it-yourself holiday goes beyond the country's road network. Wherever your journey takes you, you'll also find a wealth of excellent accommodation and dining options to suit all budgets, while national parks offer safe, well-maintained campsites. With major rental companies like Budget, Avis, Hertz and Europcar represented throughout South Africa, the practicalities of hiring a car here are much the same as anywhere else. Renting through one of these well-known companies is advisable, as is checking your rental terms carefully before signing an agreement. When collecting your car, make sure to inspect it carefully for pre-existing damages, and to make a note of any scratches or dents so that you aren't charged for them upon your return. Be aware that most companies have a minimum age limit, and will require a credit card to make a booking. Choosing the right car depends on your planned itinerary. 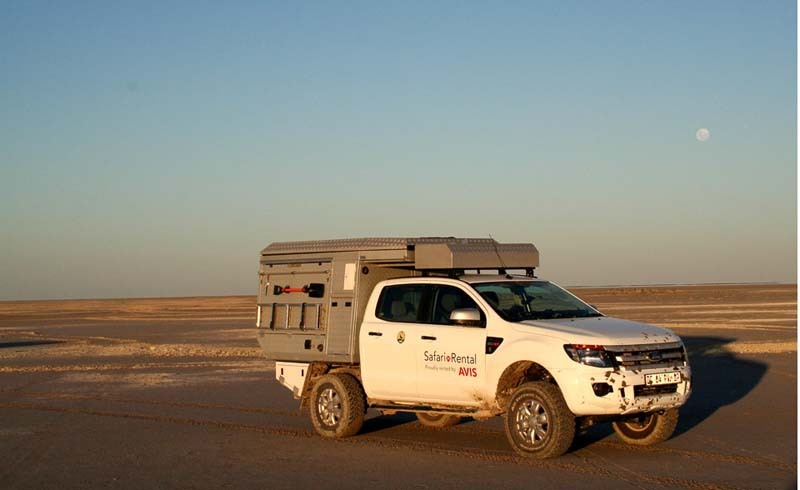 If you intend on covering large distances, fuel efficiency may be your top priority; while a high clearance vehicle (and possibly a 4x4) is a good idea if you're headed out on safari. Air-conditioning is a must, especially if you're traveling during the South African summer (November - February), while optional extras including roof racks or a GPS can help you to get the most out of your self-drive experience. Check your insurance carefully, making sure that it includes coverage for vehicle theft. Stick shift cars are more common that automatic cars in South Africa, so make sure that you're comfortable driving manual. If you're traveling with friends, consider adding a second driver to your rental agreement - distances between destinations are often significant, and being able to take it in turns to drive can be a lifesaver. When hiring your car, make sure to ask about additional fees - for example, you may be penalised if you bring the car back without a full tank of fuel, or if it's particularly dirty. Lastly, advance booking is always a good idea, especially if you're traveling in peak season. Renting your car is only the first step to a successful self-drive vacation. Driving in South Africa can be a novel experience for those used to the roads of North America or Europe. Firstly, you'll need to get used to driving on the left side of the road (and to operating a right-hand drive vehicle). Road signs are often written in Afrikaans as well as English, and distances are measured in kilometers. Speed limits change frequently, so make sure to keep an eye out for signs; although generally, the average speed limit is 60 km/h in cities, and 120 km/h on the open road. South African road rules are much the same as everywhere else, with a few exceptions. Four-way stop streets are common in cities, and operate on a first come, first served basis. On single lane highways, you'll find that cars often pull over onto the hard shoulder to let other vehicles overtake - flashing your hazards is the correct way to thank people if they do this for you. It's always a good idea to keep change in your car, either for paying the fees on toll roads, or for tipping attendants at gas stations. The latter will pump your gas for you as well as checking tyre pressure and oil levels. A R5 tip is normal. South Africa has an unfortunate reputation as a potentially dangerous destination, but the reality is that staying safe is usually easy with a little common sense. When it comes to driving, there are a few simple rules: keep your windows and doors locked when driving through urban areas, and especially when stopped at a traffic light (known as a robot in South Africa). Never leave valuables in sight when parked, and try to park your car in an area protected by car guards (attendants in reflective tabards who will look after your vehicle in exchange for a tip of a few rand). If you're using a GPS, it's often a good idea to research suggested routes ahead of time. Often, the shortest route is not always the safest (for example, your GPS will have no qualms about directing you through a township). In addition, try to avoid driving at night. There are several reasons for this: in the cities, the majority of carjackings take place after dark; while rural roads are rarely lit by street lights, making people and free-ranging livestock difficult to spot. Lastly, to avoid trouble with the South African traffic police, make sure that your driving licence is valid. If it's not written in English, you'll need to apply for an International Drivers Licence ahead of your trip.